A remarkable and magical beach. The Romanos beach is one of the Ionian beaches included in the Natura program of protected areas in the world. The sea turtles Caretta Caretta lay their eggs in nests that they make on this sandy beach. It will take almost two decades for them to come back to the beach they were born to produce offsprings. In the middle of the beach,you can admire one of the tallest sand dunes of the Peloponnese. The cooking team under the supervision of Giannis Stanitsas create a menu inspired by the rich and fruitful land of Messinia. 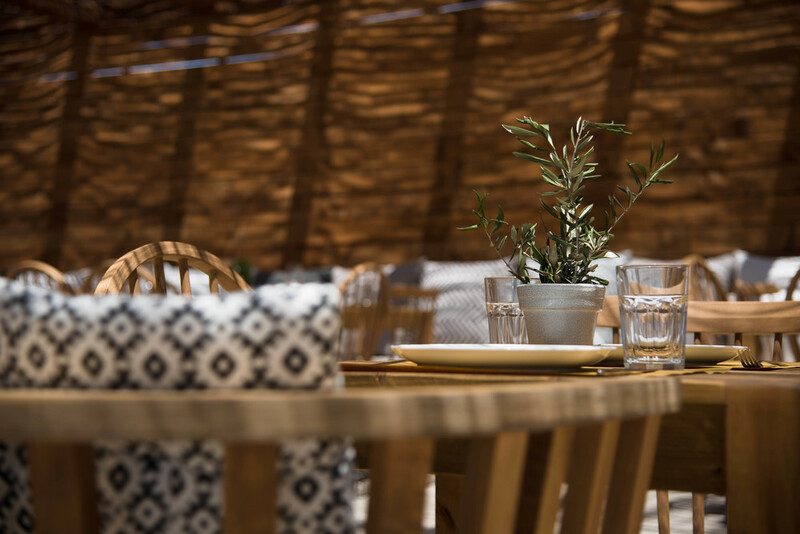 Local Ingredients, flavours and spices are synchronised with the Mediterranean diet and Greek hospitality from 13.00pm to 17.00pm for lunch and from 19.00pm to 1.00am for dinner. English breakfast is provided from 10am to 12pm. The Chef that among other distinctions, has won Xryso Skoufo Award twice is here to put his magic in our cuisine. 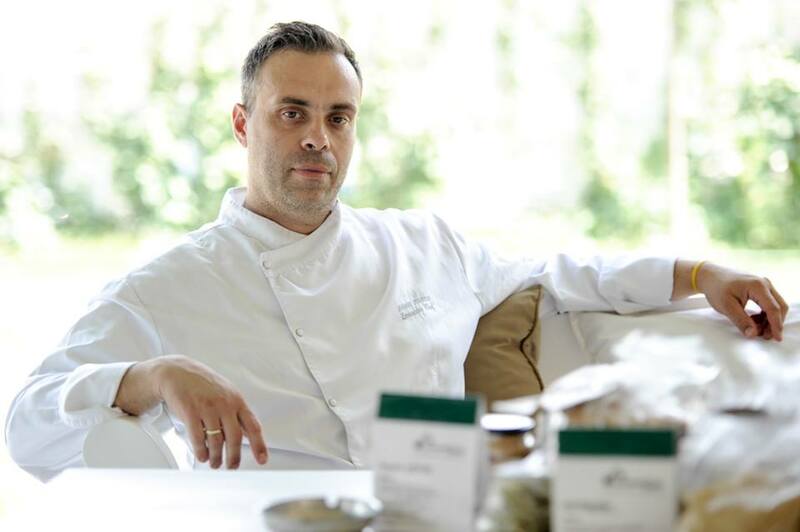 For the last two years he has been running his own business on culinary consulting services that trains staff and supervises many restaurants and Boutique Hotels in Greece. You can enjoy your cocktail either at the bar or the garden enjoying at the same time the spectacular view to the leafy beach and the castle of Petrochori with wonderful background music selected by our resident DJ. The perfect location for an unforgettable wedding, christening or any other special occasion. We are dedicated to ensure that your special day is nothing but perfect.